Please check the attached document to see your bus information for 6th Grade Boost Camp. Houck Binders are back for another year! 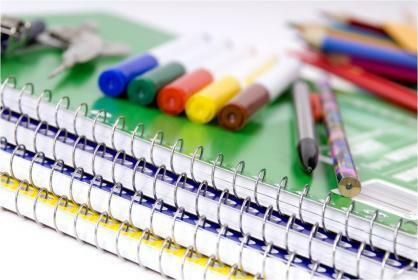 Houck will be providing students with binders, spirals, dividers and pencil pouches again this year! These materials will be distributed the first week of school in Advisory classes.